Commuter Tote, Bell Pepper tote and my favorite Transatlantic bag! the bracelets are really nice! I have visit your website, this is attractive and informative points are beneficial for us. You are right , So In other words, Signs are one of the most foremost vital tools for branding any business. It's not important, how well you market or however renowned your company is, a sign is how you tell peoples where you're, Who you're, and why you should be recognizable. Signs company NYC is also a best signs company. 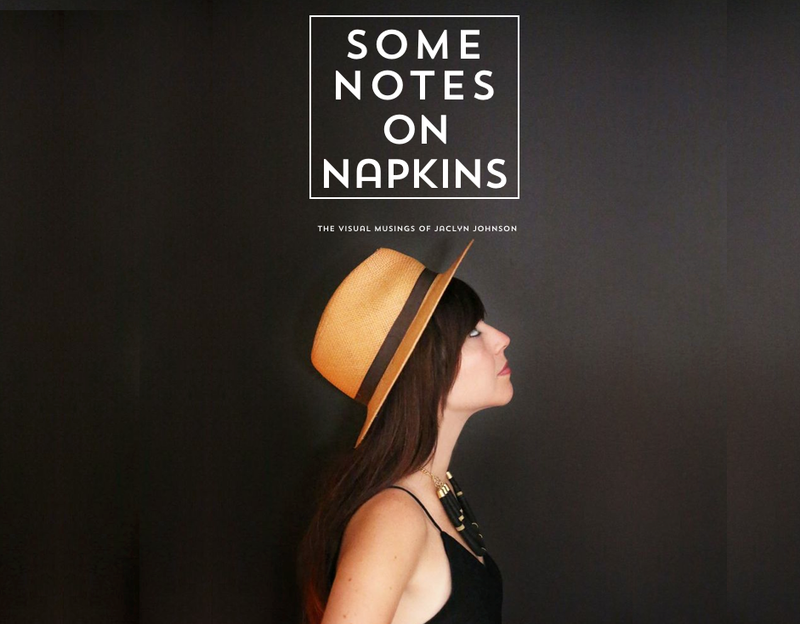 Some Notes on Napkins is a good blog. I just visit it and found quite useful for fashion and latest trend. Thanks for sharing the helpful article.